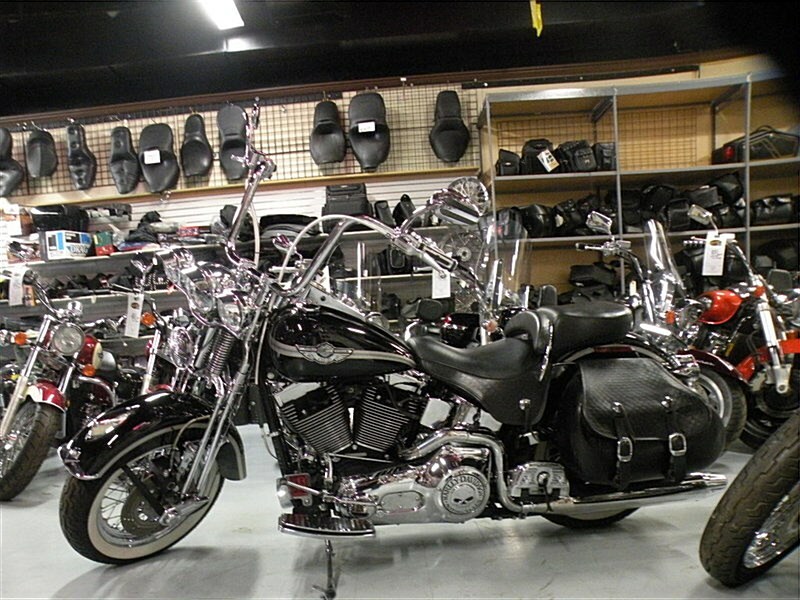 2003 Harley Davidson Heritage Softail Springer. 100th Anniversary Silver & Black With 3D Tank Emblems. Recognizable Heritage Features From Tire To Tire. UNDER BOOK PRICE! If Any Questions Please Call 724-282-7278 (Ext: 4) & Ask For Jen.